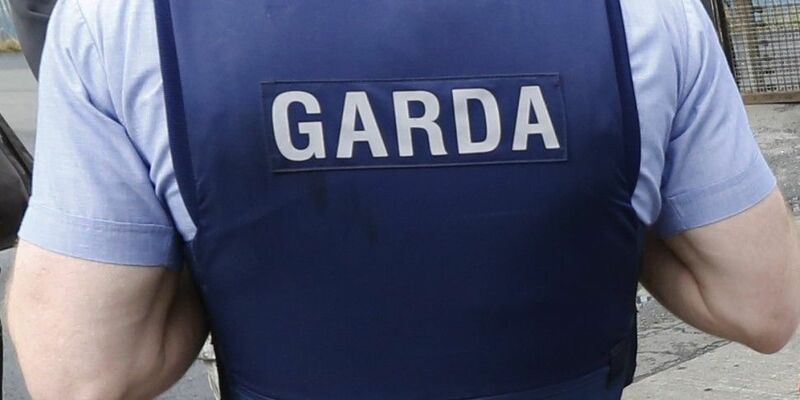 A new report on human rights reform of the Gardaí has expressed concern over the force's use of pepper spray. It says the likely use of pepper spray by the Gardaí is at a higher rate than London's Metropolitan Police or the PSNI. The Irish Council for Civil Liberties (ICCL) has launched the report by the former human rights advisor to the Policing Board of Northern Ireland, Alyson Kilpatrick. It is examining how and why a human rights-based approach to Garda reform should be implemented. In her analysis of current Garda policy and practice, Ms Kilpatrick finds that there is a "serious gap" in human rights compliance in a number of areas: including the policing of protest, investigation of hate crime, stop-and-search practices, State security and the treatment of people in Garda detention. She signals "particular problems" with the oversight and accountability mechanisms of State security - recommending that Gardaí should develop, and publish, written policy on all covert activity. Where they cannot be published for security reasons, she recommends these policies be made accessible to a human rights legal expert in the Policing Authority. She also highlights problems with the Garda use of force. Ms Kilpatrick recommends "recording all circumstances of deployments of weapons or use of force" - together with an explanation of the circumstances, location of use, outcome and the identity of the garda(í) involved. She further suggests sharing this information with the Policing Authority, and publishing all related statistics. Ms Kilpatrick says: "If implemented correctly, a rights-based approach will not only protect the people that the gardaí come into contact with, but it will protect Gardaí themselves by positively transforming policy, practice and philosophy. "It also provides a roadmap for An Garda Síochána to fulfill their legal obligations, and their own mission statement, and become a rights-compliant police force which keeps the best interests of all the people it comes into contact with, including Gardaí themselves, at heart." In a response, the Deputy Garda Commissioner for Policing and Security, John Twomey, says: "An Garda Síochána will study the recommendations from the ICCL. "Any ideas on how An Garda Síochána can strengthen its delivery of a human rights-based policing and security service are always welcome. "Respecting and protecting the human rights of all individuals we interact with is one of the three key policing principles that guide how we deliver our service to the public." Deputy Commissioner Twomey says Gardaí have taken, and are currently undertaking, a number of measures to ensure it provides a human rights-based policing and security service. This includes all Garda members and staff being trained in the Code of Ethics, and a high-level group, chaired by the Deputy Commissioner Twomey, examining how to ensure human rights is a central focus of policing. Director of the ICCL, Liam Herrick, says: "This is a pivotal moment for policing in Ireland. We commissioned Alyson to write this report because it is clear that, up to this point, An Garda Síochána has never fully embraced human rights standards and values. "This was evidenced, yet again, by serious concerns arising from the Garda operation on Tuesday night at an eviction on Frederick Street. "This report makes the compelling argument that taking human rights seriously at all levels of Irish policing will have profound benefits for Gardaí and for the communities they serve."